My latest tee time took me out for a walk on time at the Valley 9 at Shaganappi Point golf course. 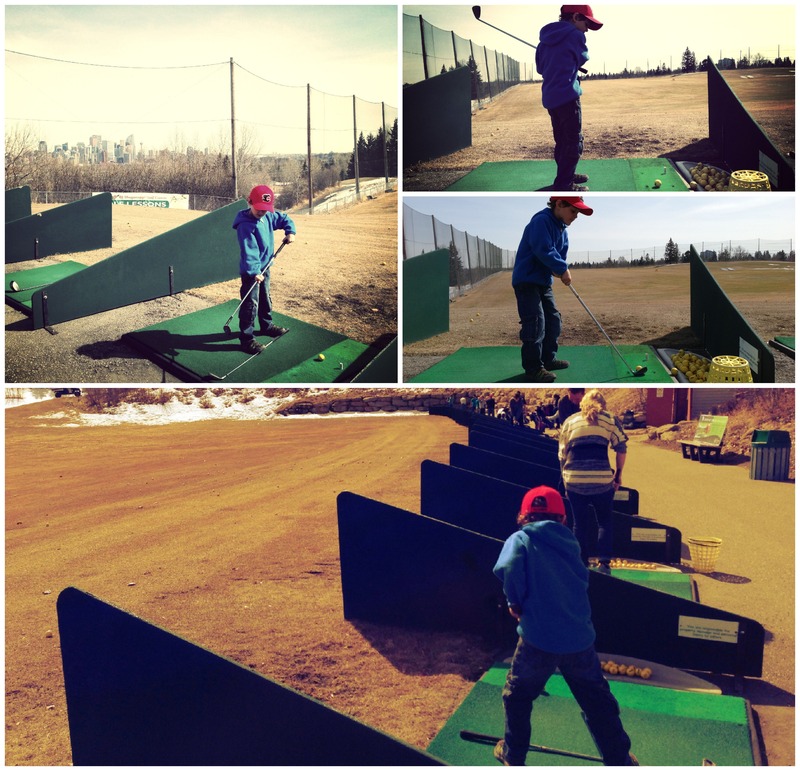 It’s the perfect place for a quick, easy midweek round. 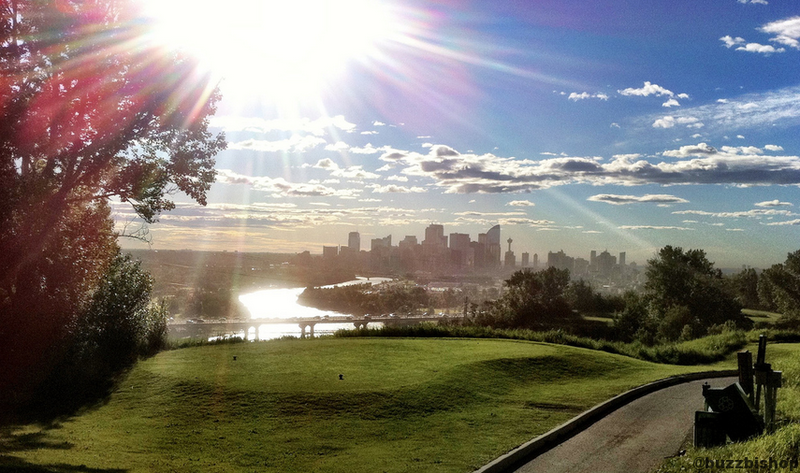 This is one of my favorite places in the city, the 10th tee box at Shaganappi Point.